And today I am sharing a few fire pit party essentials from Balsam Hill to make those backyard fire pit parties full of charm and even easier to do. 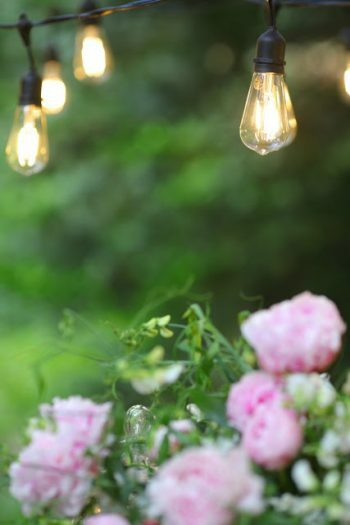 Perfect for lighting up the night, twinkle lights bring a ton of ambiance to nearly any setting. 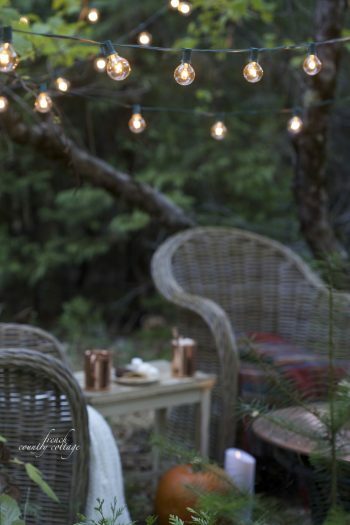 And the newest type of twinkle lights from Balsam Hill are these wonderful Edison-style outdoor LED cafe lights. I am more than a little obsessed with them and am using them in several spots in my yard this season. Copper gives off a wonderful warm glow wherever you use it, and when set outdoors, it is even more beautiful. 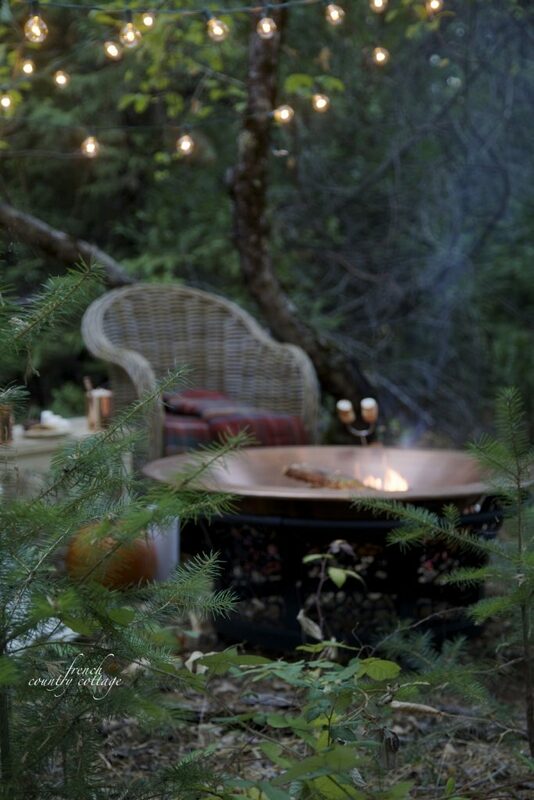 A copper fire pit is perfect for outdoor summer entertaining. 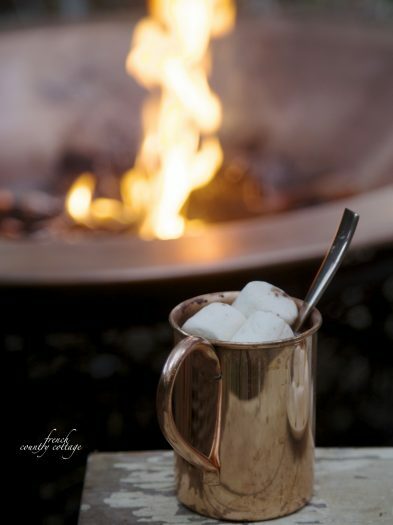 And whether you choose one with a chunky detailed base or a more simple styling, that warm glow and color will add a ton of charm to your space. 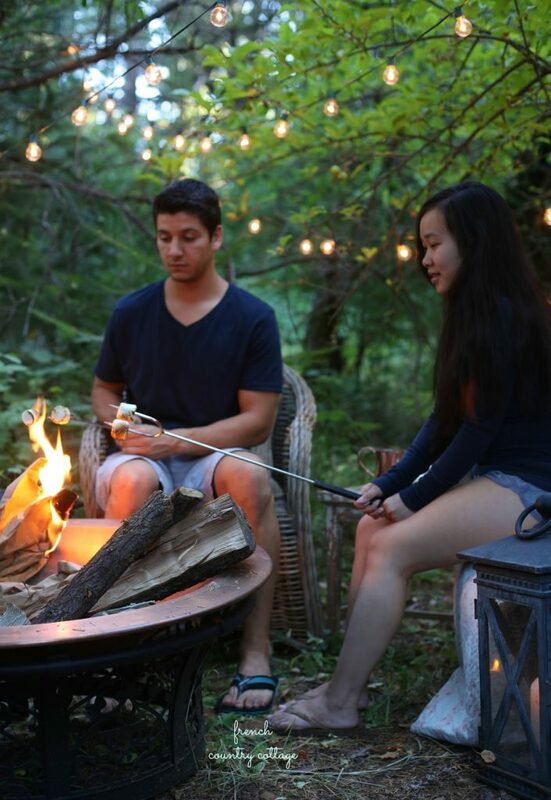 Finding a branch and scraping the bark off to use for roasting marshmallows? I remember doing it when I was growing up! 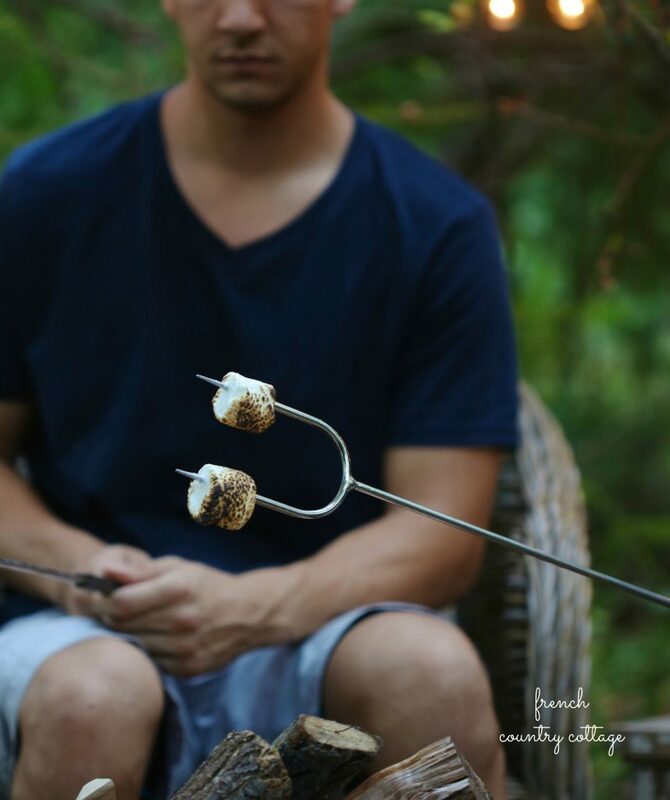 But I am loving the new options for a cleaner and easier way to get that gooey goodness on your graham cracker with these roasting forks. 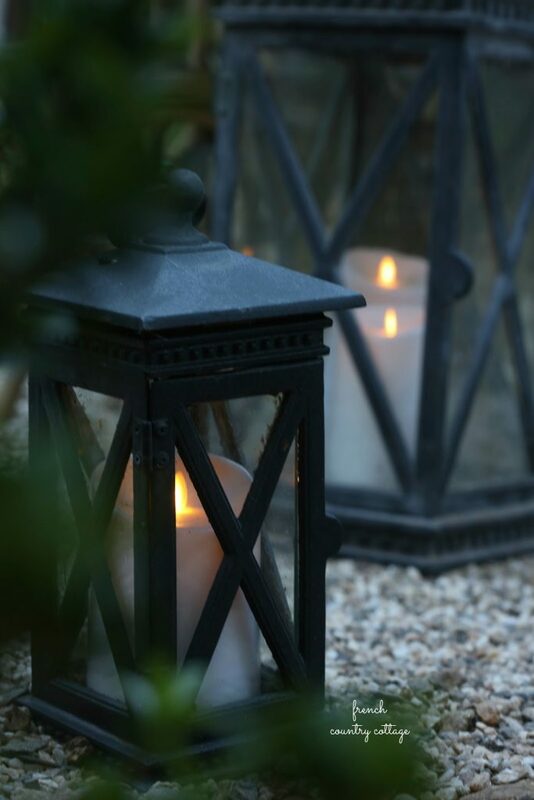 Whether you tuck them into a lantern or set them around the fire pit, adding outdoor safe led candles brings a charming glow – and no worries about fire hazards. 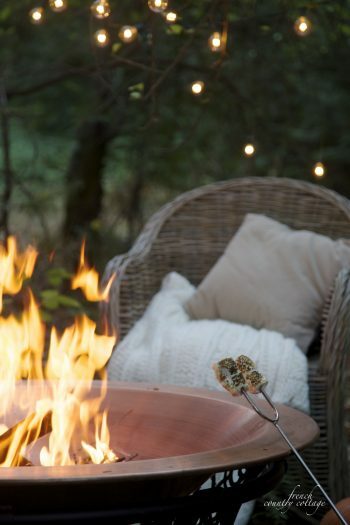 By adding just a few fun elements and a seating area, you can create a charming spot to enjoy evenings by the fire roasting marshmallows and making memories this summer, and all year long.